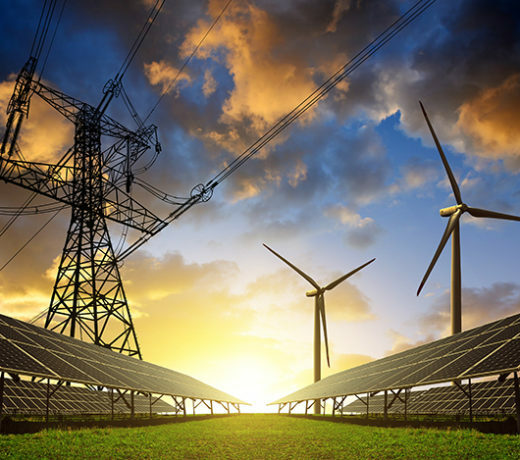 Environmental and cost considerations have driven changes in the power generation market over the past few years. These changes are going to continue and probably accelerate! When we started working in this sector many years ago, the source of energy for power stations was coal, gas or nuclear. Now, the picture is very different, with wind and solar energy generating increasing amounts of our total electricity requirement. However we still require other energy sources. The basic requirements are the same whether the energy source is recycled waste, gas, coal or nuclear. The energy source burns to produce heat. The heat then produces steam to drive a turbine, and that steam has to be free from any contaminants! Production of that heat is where the requirements change. For example, burning the waste creates a lot of highly contaminated wastewater. That wastewater must be treated carefully before it is discharged to our environment. H+E designs and supplies water and wastewater treatment plants for all power generation needs. We have done this for well over 200 power generation plants. 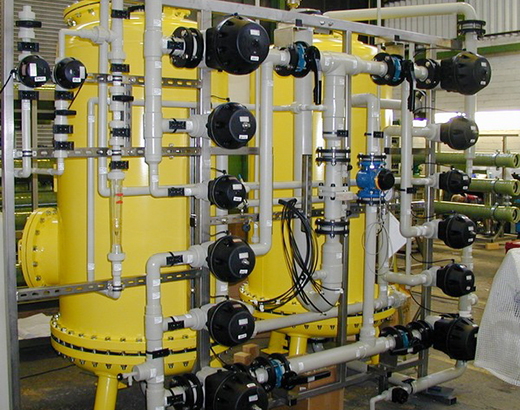 Whether you require production of deionised water, condensate polishing, wastewater treatment or cooling water treatment and make-up, we will design and supply it on an EPC basis. We also provide long-term servicing and technical support for the lifetime of the plant. This is on whatever basis you prefer. We also supply spare parts when you need them. As a result you can be confident that your plant will continue to operate efficiently at all times. Therefore you can focus on your main target; the generation of power! You can find a leaflet describing our activities in the Power and a Reference List in the Downloads section.